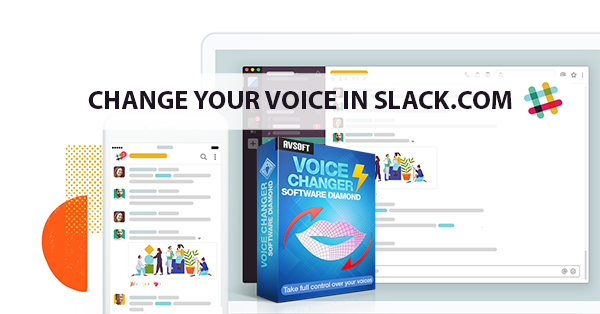 In this tutorial, we will show you how to change your voice in Slack.com to the opposite gender, robot, Darth Vader, Morgan Freeman or any funny voices that you like with AV Voice Changer Software Diamond. 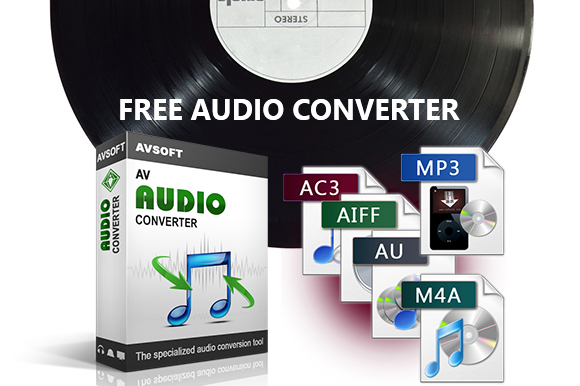 This is the voice changer software that can change your voice to any voice in real time. When using Slack, isn't it more stress-relieved if you change your voice to a funny one and spice up the conversation? Read more about the software here. - Make a video call and have some fun with your team members.